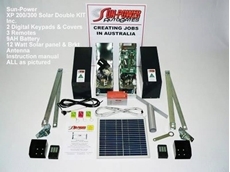 With a 2 year manufacturing warranty and a 1 year electrics warranty are simply added bonuses with the XP 200/300 Double Swing Kit. 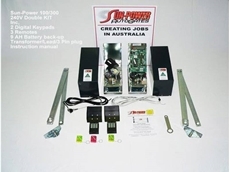 With a number of standard inclusions, 3 free wireless key pads and weather shields are also included. 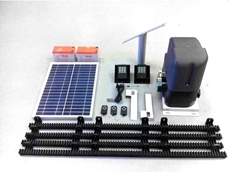 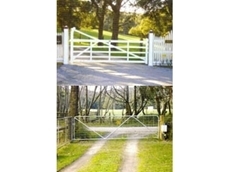 Bump Gates manufacture low cost secure automatic gate kits for acreages and farms. 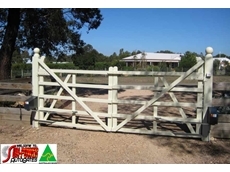 Steel gate kits, timber gate kits and heavy duty gate kits.